It is generic omeprazole 20 mg sometimes a result of a medical condition such.. 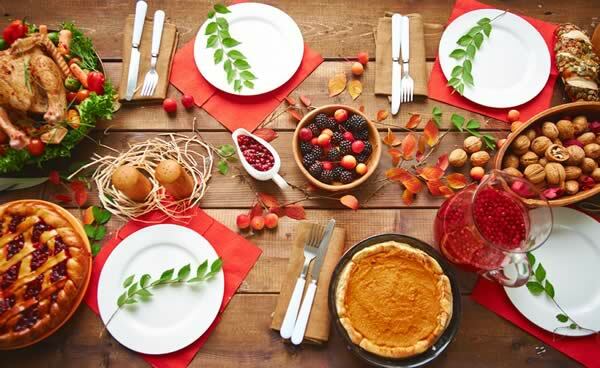 If you’re having guests over for Thanksgiving or other holidays this year, you’ve got a good excuse to update your dining table. A beautiful handcrafted wood table will earn ooohs and aahs from guests and also makes a great holiday present for yourself. Solid wood tables aren’t just impressive to look at. They’re also a high-quality furniture piece that, if cared for well, can become a family heirloom. The perfect table is a highly individual choice. You’ll want something that reflects your personal tastes and fits in with your dining room and/or kitchen décor. 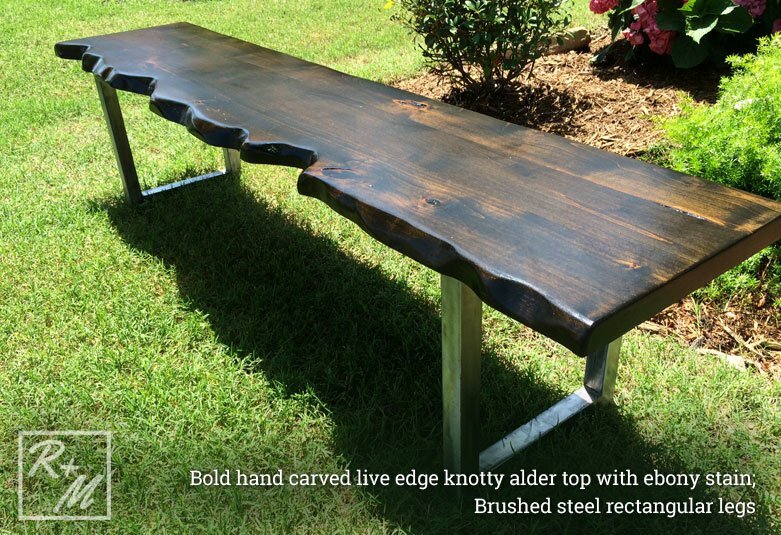 Rustic + Modern makes personalizing your table simple. 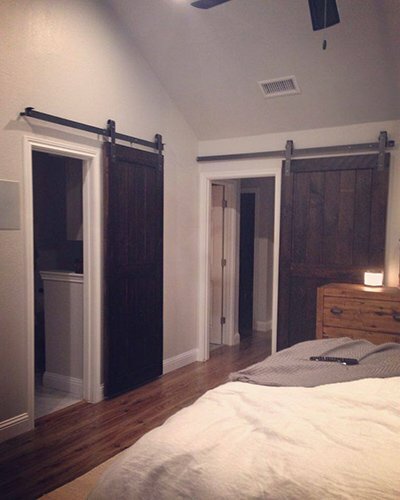 You choose rustic, modern, or industrial style. Then you customize the size to make sure there’s room for all your friends and family. Next, you get to choose from several different wood types, stain colors, and finish effects. Tables can take a beating during the holiday season. You have more people around the table and more food on the table than usual. Solid wood isn’t hard to take care of, but you do want to follow a few guidelines. We recommend cleaning your new table with mild soap and a soft cloth, like microfiber. Polish the wood surface as-needed using Howard Feed-N-Wax Wood Polish and Conditioner. This also helps protect the surface. Never use harsh chemicals, such as bleach, on your new furniture. These chemicals can eat away the finish over time. Fast changes in temperature can warp and damage wood. This means it’s a good idea to keep your table away from radiators, fireplaces, and heating ducts. But you’ll also want to avoid placing hot food directly on the table. Always use hot pads to protect the wood surface from warm pots and serving dishes. You’ll also want to consider using placemats under each table setting to keep from scratching the wood. 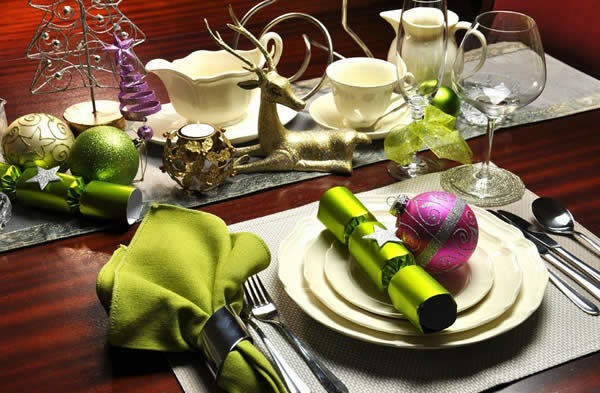 If you’re choosing any table decorations with sharp edges, put them on a mat or table runner as well. 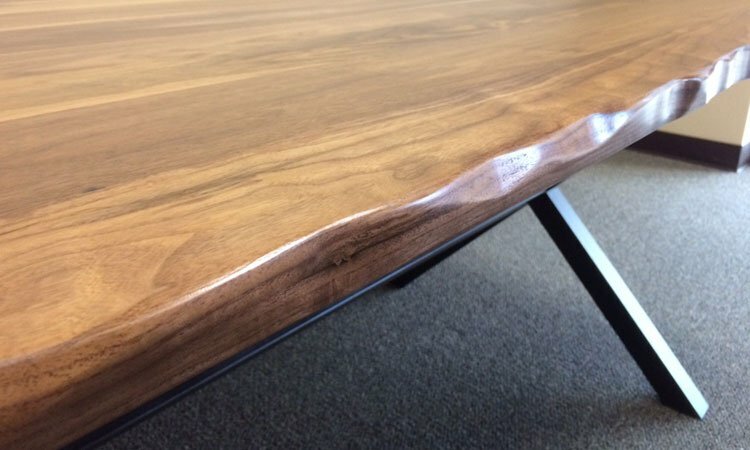 Scratches wouldn’t be very noticeable on a table with a distressed finish, but if you opted for a smooth finish on a wood like walnut or hickory, you’ll want to protect it. Ready to order or talk about customized table options? Send us a note or call (469) 347-2484 to get in touch with us. We’ll work with you to answer any questions and help you pick the right table design for your space. 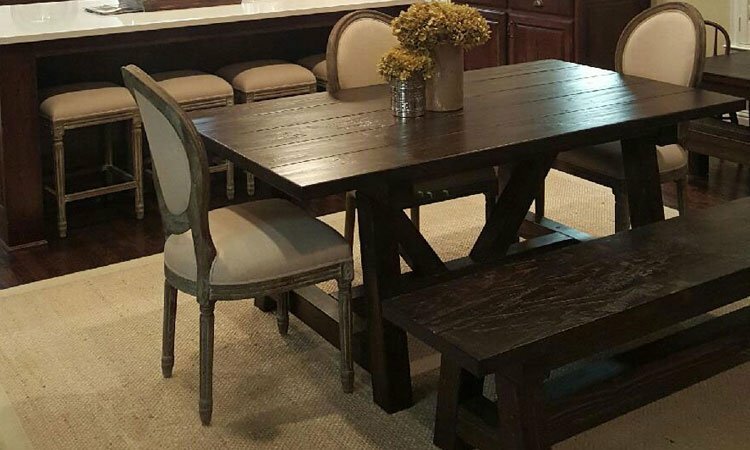 In rustic decorating, the farmhouse and trestle tables provide a down-home country look. 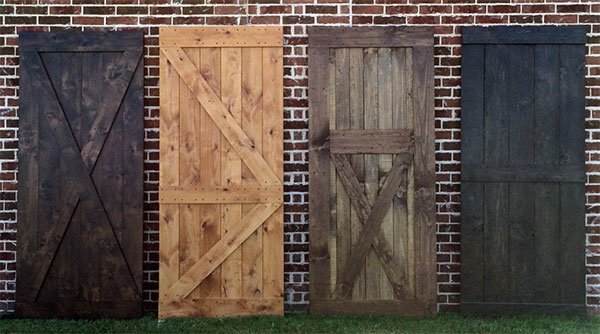 These styles look particularly rustic when you choose a distressed wood finish. For more modern decorating, our industrial and modern collections pair solid wood with metal. 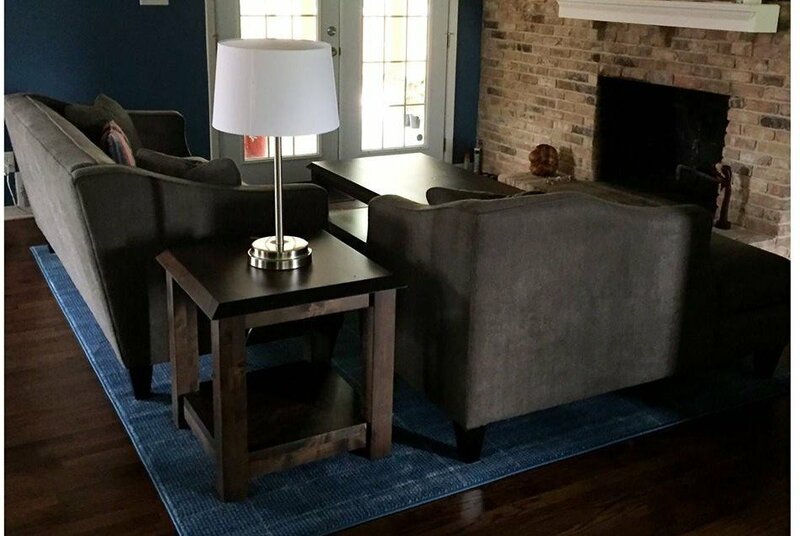 Depending on the style you’re going for, modern decor can use smooth woods with rich color and classic lines or go for a rougher industrial look with distressed wood and natural finishes. 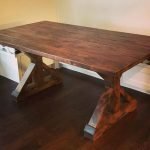 When you order a new table or desk from Rustic + Modern, you’re purchasing a unique piece of furniture made to your exact specifications. We offer a wide range of options so you control the appearance of the finished piece. These options include wood type, stain color, and smooth or distressed finish. The style you choose depends on your individual preference and the type of room where you’re planning to place the finished furniture piece. White pine has some knots and surface character. It’s a great choice if you prefer the rustic look. We also offer rough white pine that preserves natural imperfections and saw marks for a reclaimed wood look. All of our pine tables are made with grooves between the table boards. Knotty alder and red oak also offer distinct wood grains, but with a smoother table finish. You can also opt for clear alder, which has very few small knots. For a finer, more even texture, choose hard maple. These woods work equally well in rooms with rustic decorations or in a more modern or traditionally decorated room. Hickory and black walnut are fantastic wood choices, no matter what your decorating style. Both are durable woods with beautiful natural texture. 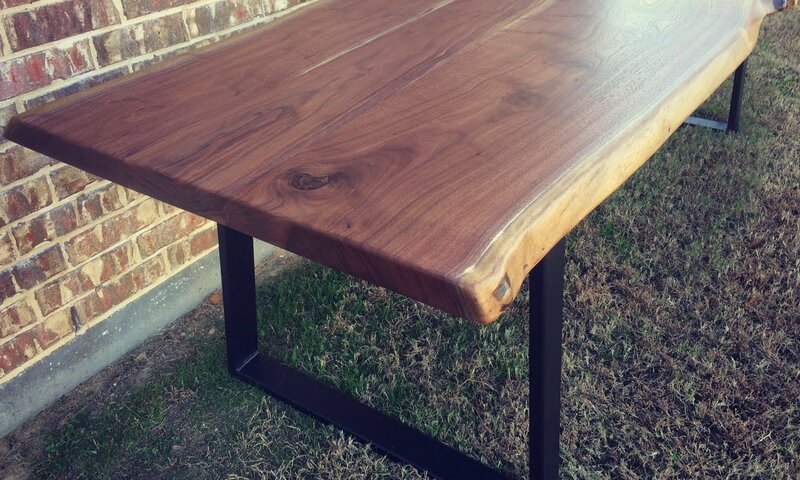 We think our most stunning tables are the ones made with black walnut tops. Color choice depends more on the other colors in the room you’re decorating than on whether the design is rustic or modern. Each of the different woods offers different color options and they’ll all look good on modern or rustic furniture. 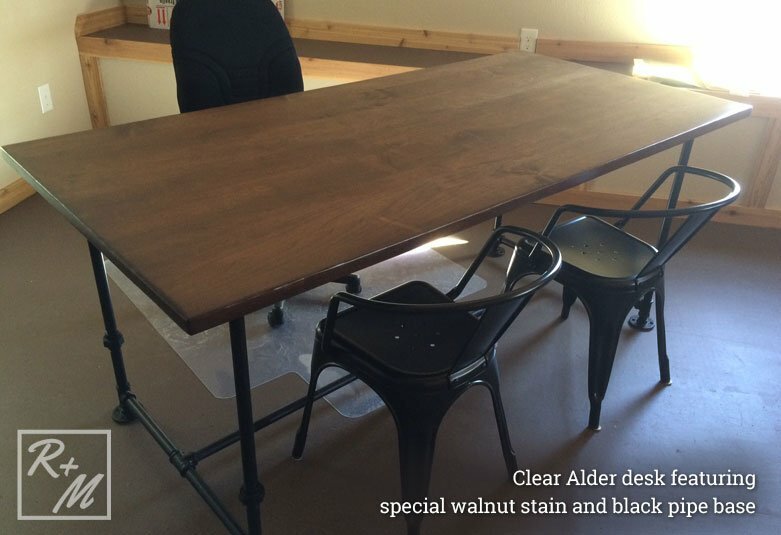 We don’t stain black walnut and hickory, so their natural color will shine through. For walnut, this is a rich brown color. For hickory, the color is light blond with darker streaks. You can choose to keep the other woods natural or have us stain them. Pine and hard maple are naturally pale woods. Alder is a slightly darker tan color. Red oak’s natural color is light brown with a reddish hue in the grain. All these woods can be stained with special walnut for a rich brown color, dark walnut for a deeper brown, or ebony for a near-black finish. 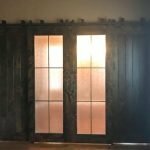 Click here to see pictures of the different woods with and without stain. We also offer the option of distressing the table top. 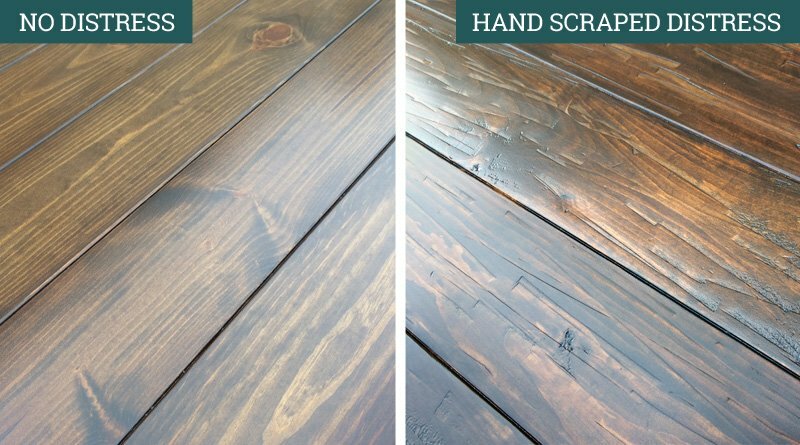 This scraped or hammered effect gives your table the authentically hand-crafted look of older furniture. 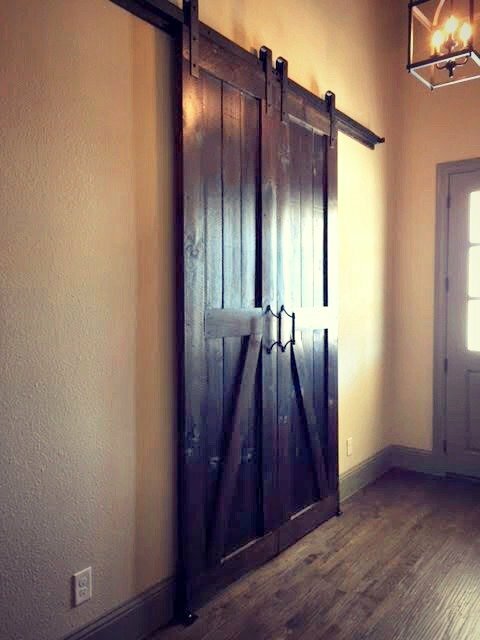 Distressed wood is a popular trend in rustic, industrial, retro, and farmhouse style interior decorating. The texture looks rough but don’t worry – it’s not going to splinter. Customizing your furniture piece comes down to personal preference. Do you prefer wood with a distinct grain, or something with a more subtle pattern? Would you prefer lighter or darker furniture in your room, and do you want natural wood or stained? 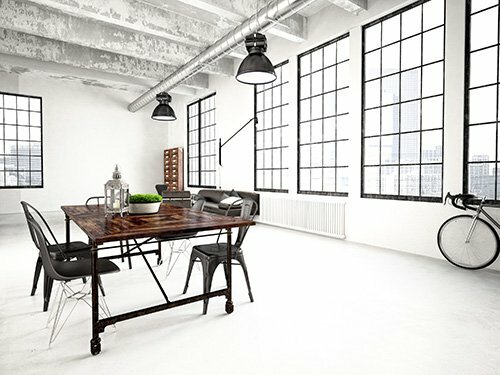 Is a rough, rustic look better for your interior design, or will a smooth table top look best? With Rustic + Modern, you have the chance to make those decisions and get a table that fits your space perfectly.